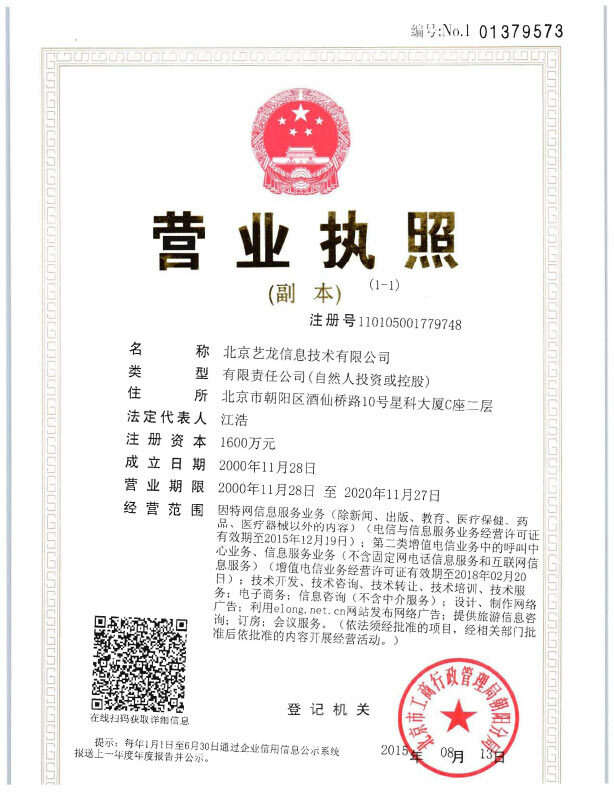 The Laoying International Hotel is a great choice for guests looking for accommodation in Danjiangkou, having been recently renovated in 2015. Free in-room Wi-Fi is available at this property. The hotel is conveniently located a short 14km drive from Wudangshan Railway Station. With Three Views of Qiongtai and Yuxu Museum both within a short distance, there is no shortage of things to do in the area. For guests traveling with families, this hotel is consistently one of the most popular choices. 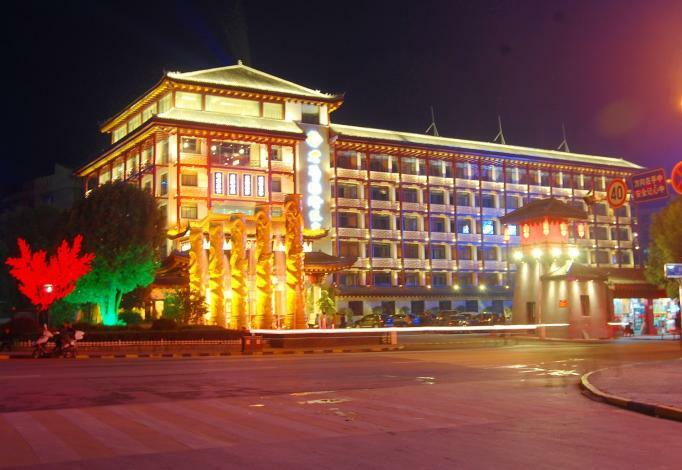 Out of all the hotels in Danjiangkou, this hotel is one of the most popular. -2.5 km to Wudangshan Museum.